It's that time of year again. Time for one of my favorite blog posts. Where I look back at all the photos I took during the year and pick my 10 favorite. 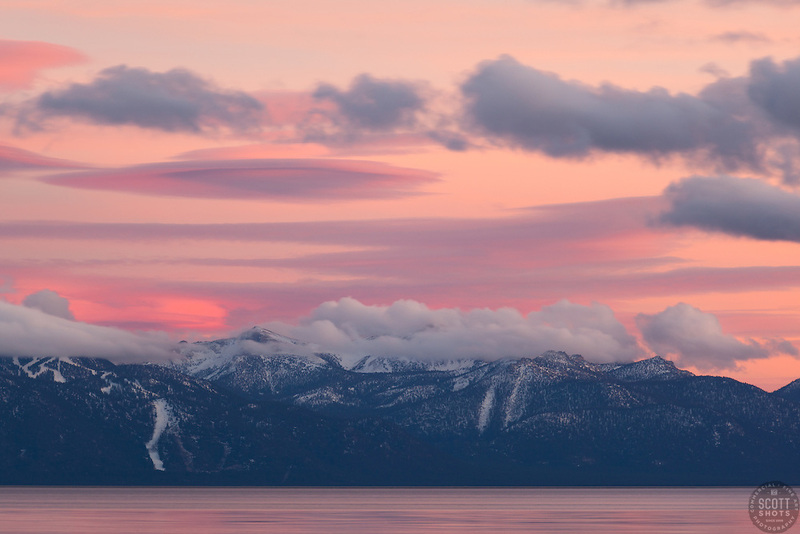 I shot many cool photos this year but these stood out as my best Tahoe area photos. Please enjoy, and Happy New Year! This one looks amazing as a 40"x60" canvas print. You can check the big canvas out at the Vista Gallery in Kings Beach. I knew when I was shooting it that was a special sunset. A classic angle at Rainbow Bridge. I usually shoot at this spot a few times a year. 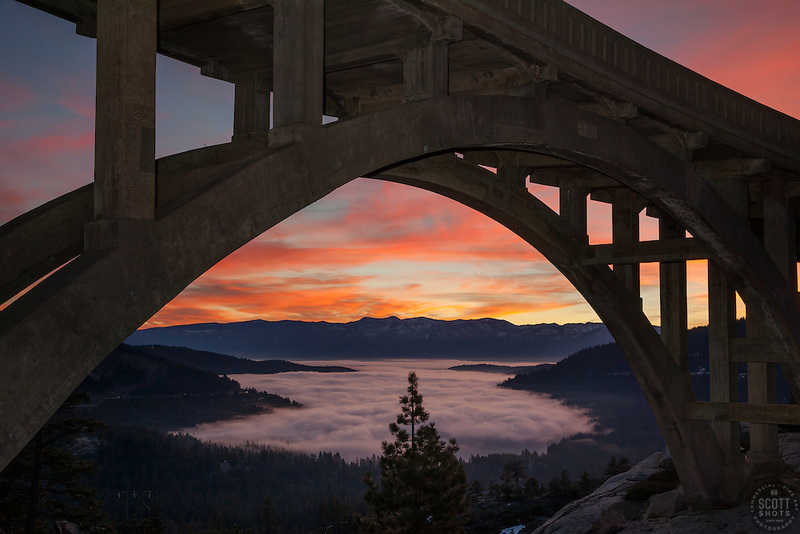 And I finally got a fog covered Donner Lake with an amazing sunrise. 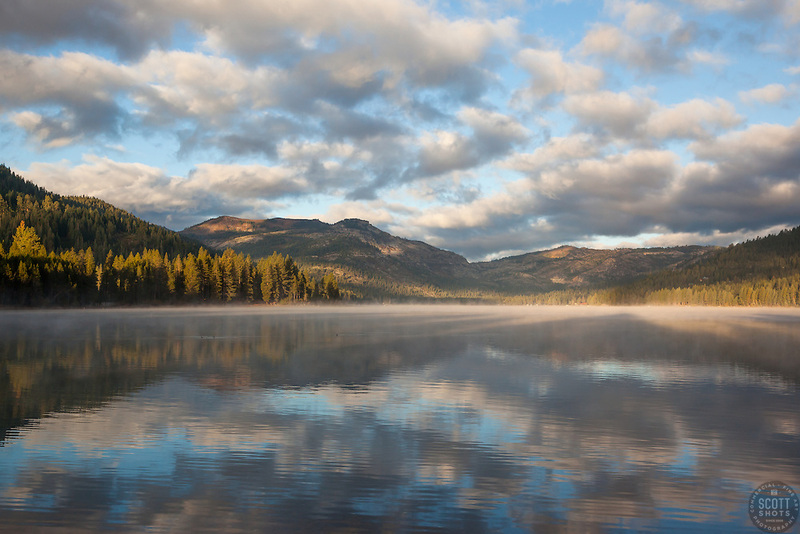 You can check out this as a 40"x60" canvas at Art Obsessions art gallery in Downtown Truckee. 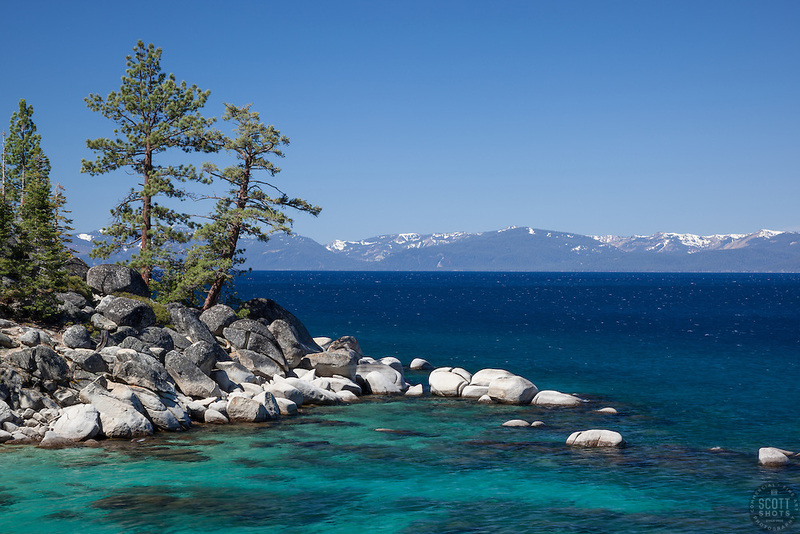 The iconic "Bonsai Rock" at lake Tahoe is shot by many photographers. I have shot it many times myself. But on this visit I found some wildflowers blooming. It made for a great foreground and a different look to Bonsai Rock. 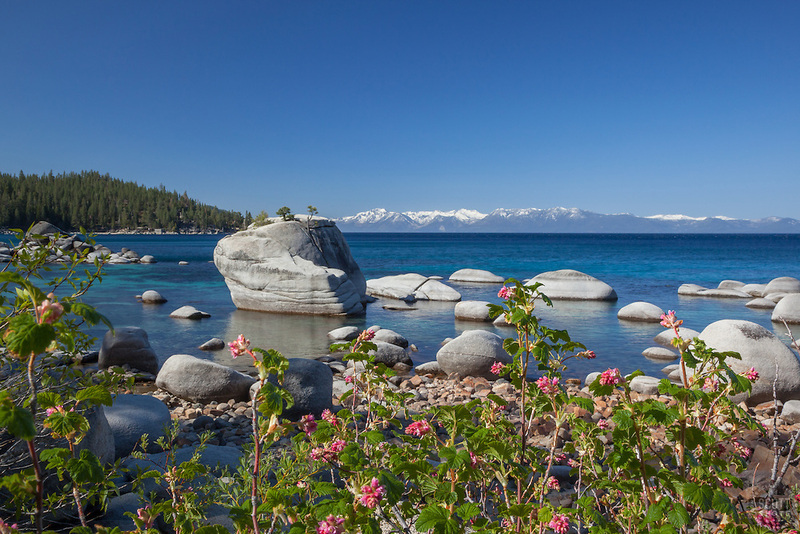 Sometimes the colors of Lake Tahoe's water is unreal. But it is real. The blues, greens, and aquas are something you need to check out it person to believe. Well, this might be my favorite for the year. The lupine blooms were amazing all around Lake Tahoe. The last time I saw it bloom this big was in 2004. 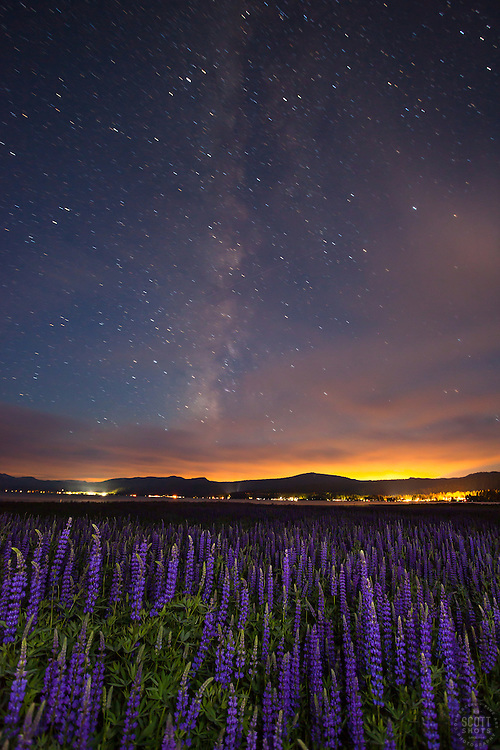 I shot many photos of the lupine but this one at night with the Milky Way was awesome. I love shooting Donner Lake from Donner Summit. There's such a variety of foreground subjects and the lake always makes a beautiful addition to any photo. Add a stunning sunset and you get this. This was a fun one to shoot while hanging out with my friend Tony Spiker of www.spikerphotography.com. 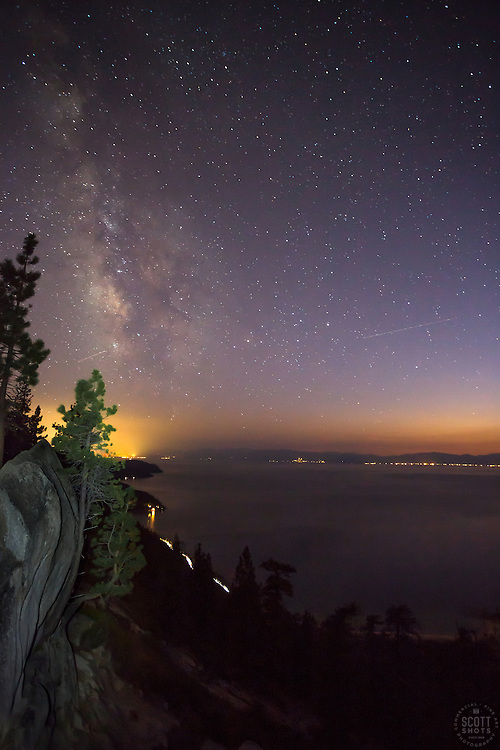 The Milky Way, Lake Tahoe, and some trees on the side of a granite cliff. It all made for a pretty cool shot. Another spot I go to on a regular basis. Sometimes to walk my dog, sometimes for photography fun. It's a spot that only takes a couple minutes to get to after I drop my son off at school in the morning. Some mornings are better than others, I thought this was one of those better mornings. It was cold on this morning. 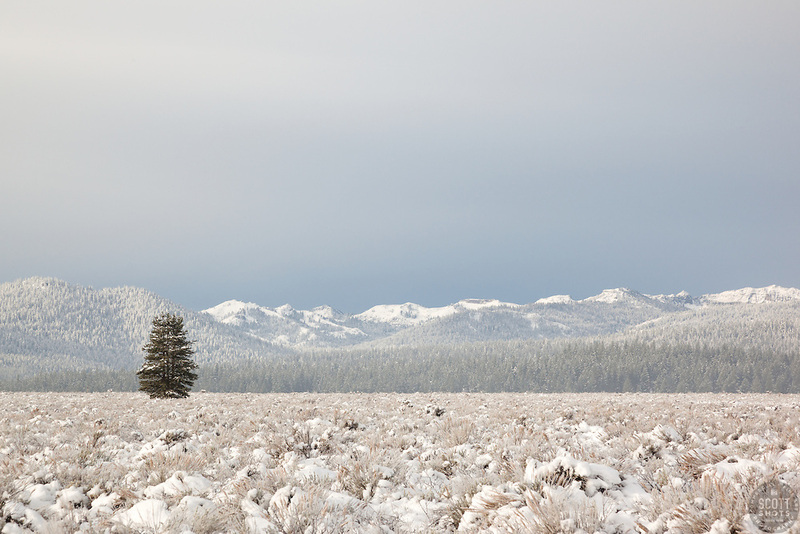 The early season snow blanketed the Martis Valley, the trees, and the mountains. I found this one lone tree that made for a simple yet cool composition. I like looking as this photo as I find it calming. This photo went "viral" and was shared on Facebook over 1,000 times. It was my most shared and liked image of all time! 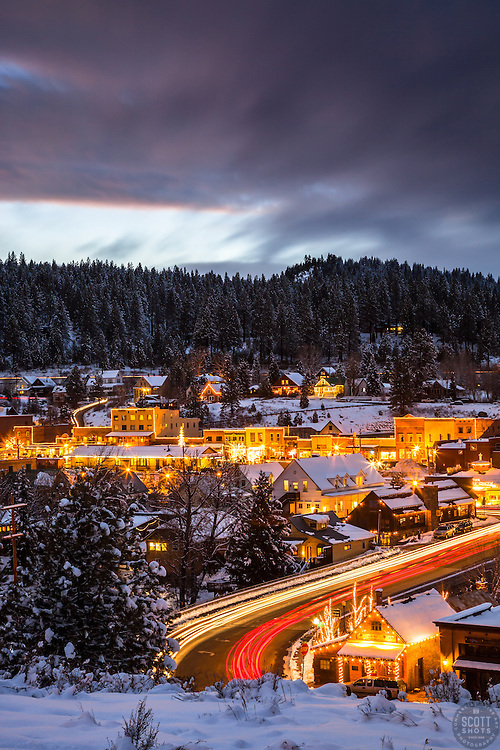 Like I said in it's post, Truckee is one of those towns that is magical during the holidays. Downtown gets a little extra light from all the Christmas lights. And we had snow this year, a great relief for everyone! Here's a link to the post that went viral: Facebook Post Link While your there, please give my page a like! I would say that it was a good year for Scott Shots Photography.  I added a ton of new photos to my archive and business was up. Thank you to everyone who enjoys, likes and shares my photos! And thank you to everyone who has bought prints, licensed images, or hired me for photo shoots! I'm a lucky man to be able to make a living with a camera. Cheers to 2015! May 2016 be even better! For a larger view of these photos and for purchasing information, please click on the images. These images are available to order from ScottShotsPhoto.com or from local fine art galleries as large fine art prints, printed by Scott Thompson personally. Images are also available as photo gift items or as stock photography.